A dark silhouette appears at the end of the alley, and slowly moves toward you as you wait in silent anticipation. The figure is framed by the thin light managing to filter through the dark fog. 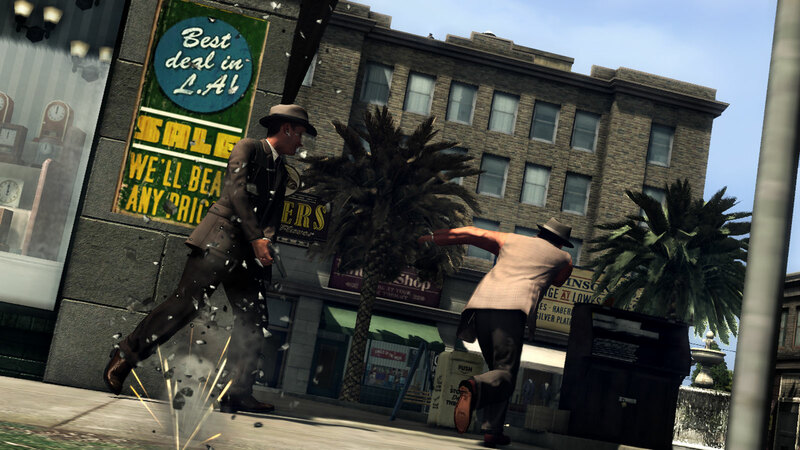 The streets of Los Angeles are not a welcoming sight at this hour. You pull your hat a little lower, obscuring your appearance from this anonymous informant. He may be on your side, but you aren’t taking any chances with a murderer on the loose. You move your hand just the slightest bit and the glint off your revolver finally catches your visitor’s eye. He stops dead and you smile. You’ve got him where you want him, but will he offer up the information you need to solve these heinous crimes? There’s only one way to find out. 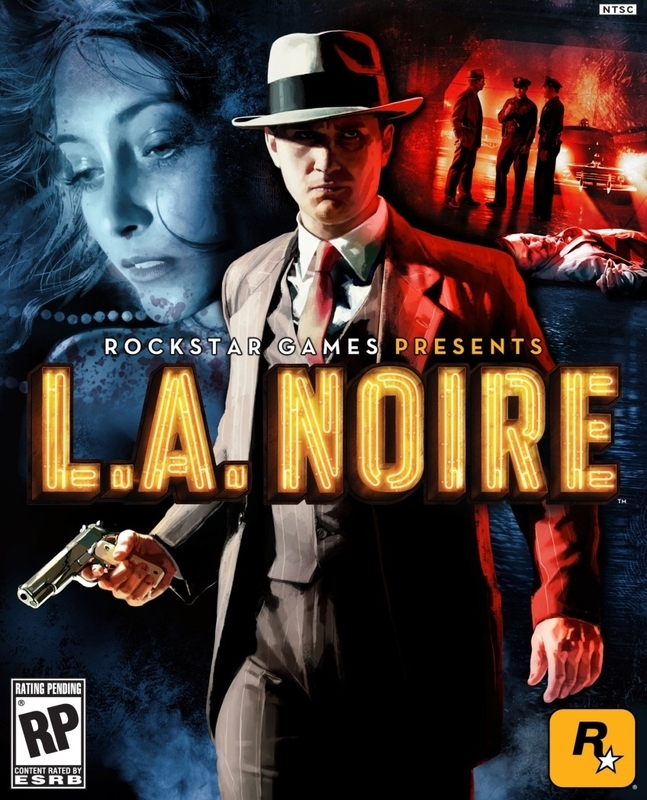 Experience the thrill of classic detective action with the chill of film noir graphics and themes in L.A. Noire. 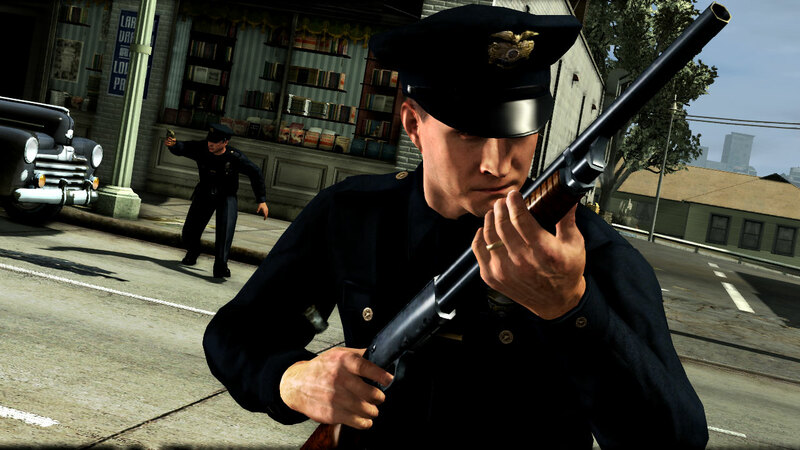 You’ll walk the streets of a perfectly re-created post-war Los Angeles, experiencing the city without freeways, Starbucks or designer dogs. 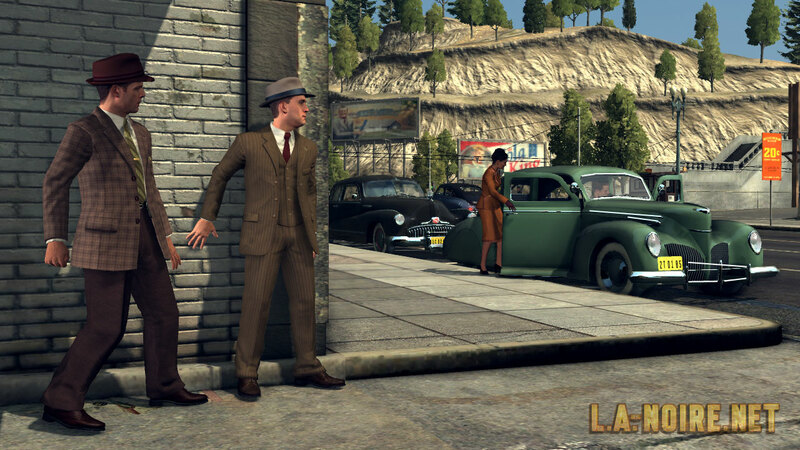 Enjoy this view of 1940’s L.A. as you track a heinous murderer committing a series of gruesome brutalities. The drugs, corruption and jazz of this classic decade permeate the storyline and provide an immersive experience you aren’t soon to forget. With the open-ended design, you are the only one in charge of your destiny. 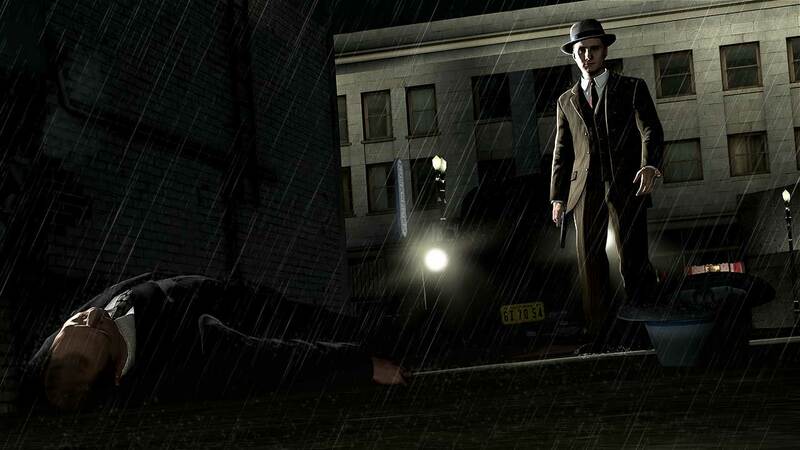 Will your actions result in a murderer behind bars or will you succumb to corruption and vice? gan, misal nya ane mau main pake stick, harus download software yang lain gak gan.??? atau langsung colok dan play game..
gan kok pas mw di mainin minta socialclub club ya?